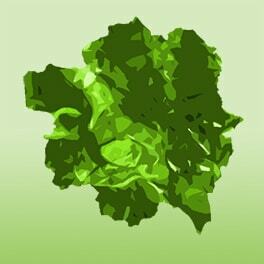 Our Algea tabs have a wide spectrum of various nutrients such as proteins, amino acids, vitamins, minerals, trace elements, fatty acids and carbohydrates. 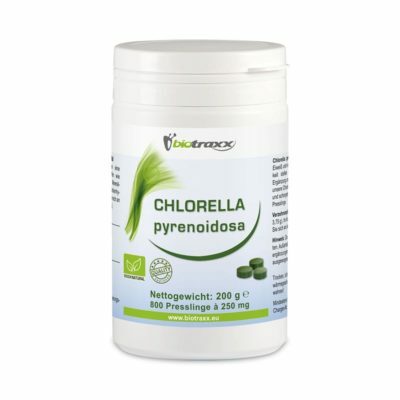 Our Chlorella pyrenoidosa tablets are rich in vegetable protein and many nutrients. 2000 tablets big pak. 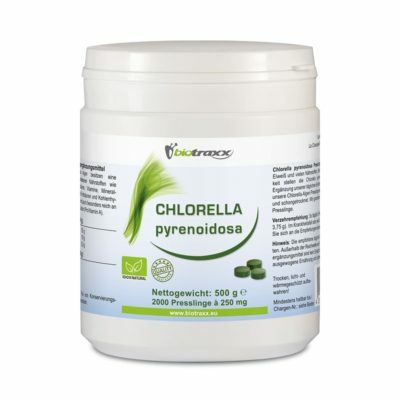 Our Chlorella pyrenoidosa pellets are rich in vegetable protein and many nutrients. 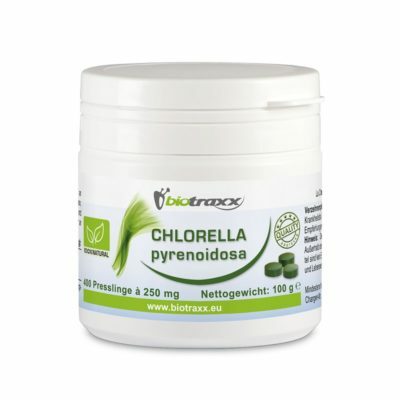 Our Chlorella pyrenoidosa pellets are rich in vegetable protein and many nutrients.